Woot.com has introduced “Now You’re Cooking,” a week of kitchen-themed tees, aprons, totes and hoodies. 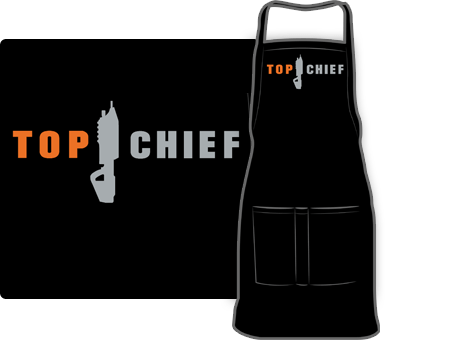 Their aprons ($14) will make you the coolest person in your kitchen with designs like Top Chief, Bake It So, and The Binge. I’m personally loving the Types of Cake tote. It’s cute, punny, practical, and only $12. Take a look at all of their offerings here, but hurry: the sale ends on Sunday!